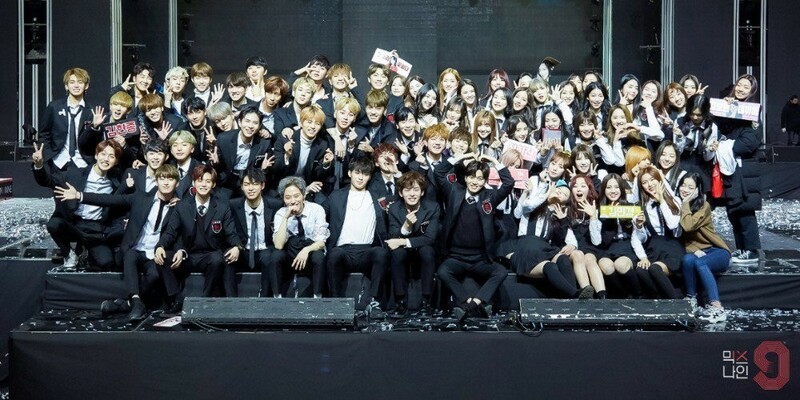 YG Entertainment�has apologized for the cancellation of 'MIXNINE's debut. "Hello. This is YG Entertainment, the production company behind 'MIXNINE'. Before YG's official statement, we'd like to comment on the reports about the 'MIXNINE' top 9's debut cancellation. We're overwhelming apologetic to those disappointed by the end result, and we feel totally responsible. The intent of 'MIXNINE' as a program was to unearth hidden gems and singer's dreams that lived on despite the harsh environment as well as to be able to inform newcomers of other companies who have already made their debut but have not seen the light through good opportunities. In addition, YG has 21 years of experience in music production. It is the first time that we have met the trainees of other companies and have been using the music production system, know-how, and global infrastructure that we have accumulated over the years. The ultimate goal was to grow them into a star group known not only in Asia but internationally. Unfortunately, the program did not get as much attention as expected. Producer Yang Hyun Suk of YG Entertainment thought through serious concerns and strategies about how to make the top 9 group successful regardless of whether the program was successful or not and met with representatives of 6 companies, including YG. Even amazing and talented groups have a very difficult time getting attention in the music industry these days, and it's a reality that the producers understand better than anyone else. That's why we met in person to discuss new plans and exchange opinions. What are the future plans of head Yang? He suggested that over 3 years, they promote with their respective agencies for half a year, and then have the 9 'MIXNINE' members group up to promote for the other half of the year. 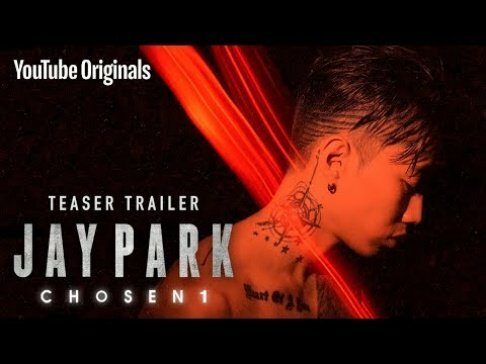 Why did Yang Hyung Suk make a new suggestion? After reviewing the opinions of all the companies about the first proposal, the majority of the planners proposed�the 6-month period was too burdensome. Yang fully understood and agreed on the position and their opinions, and in the second proposal, he proposed 1 month of preparation and 2 months of promotions for 3 months in 1 year. Unfortunately, he failed to get the consent of all the representatives at the group meeting last week. We'd like to make it clear there was not a single minor discomfort. We're deeply grateful to the fans who have been supporting 'MIXNINE'. YG will sincerely support the future and success of all the participants of 'MIXNINE' as well as the top 9 members. Again, we sincerely thank all of you and apologize for failing to keep our promise to you." What are your thoughts on the official statement by YG Entertainment?